“It’s my personal ethos to give back." P.K. 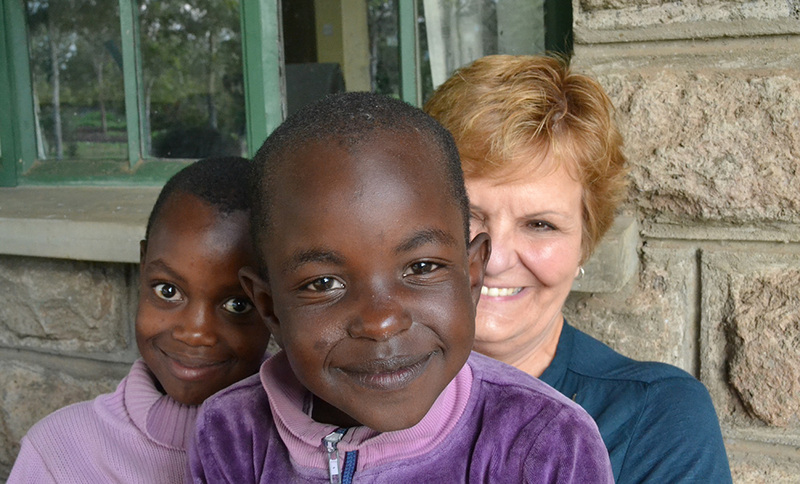 Weston, Ph.D., professor of composition and literature in the Department of Literary Arts and Social Justice at Point Park University, volunteered this summer at Hekima Place, an orphanage and school for 86 girls of all ages in Kiserian, Kenya. 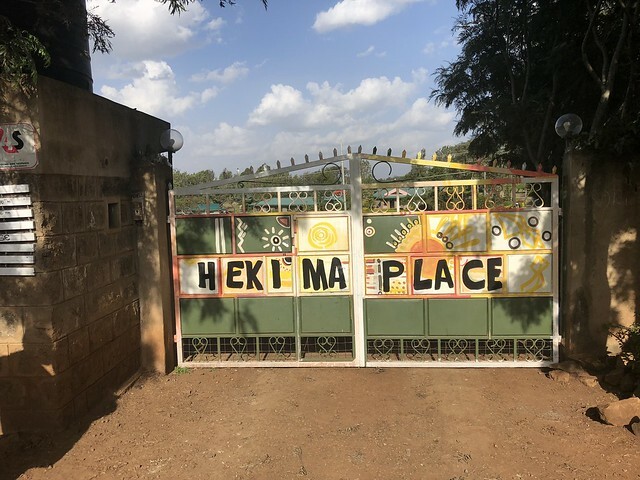 Hekima Place was founded in 2005 by Kate Fletcher, who left her life in Pittsburgh to live and volunteer with AIDS orphans in Kenya. While at Hekima Place, Weston served in a variety of roles from teaching and caretaking to cleaning and playing games with the students. “It’s my personal ethos to give back,” Weston said. Since returning to Pittsburgh, Weston has incorporated into her Point Park classes what she learned firsthand in Kenya about indigenous cultures and how different social and religious tribes interact. Also, Weston highly encourages her students to study abroad and experience life and different cultures outside of the United States. She is tentatively planning to return to Hekima Place in the spring with a group of medical professionals from Pittsburgh, who will provide wellness checks for all 86 girls at the orphanage. Weston was only the fourth woman to be elected president of the Rotary Club of Pittsburgh, which has been in existence for more than 100 years. She now serves as chair of the international project committee for the organization. Additionally, Weston is a national mentor for the Juvenile Diabetes Research Foundation and a volunteer for Golden Retrievers in Need.